Ecobee is rolling out a new feature to some users that will automatically tweak your thermostat when energy rates get too high. The new feature, called Peak Relief, is currently rolling out to Ecobee users in California, Arizona, and Ontario, Canada, and among those, it will only work with utility companies that provide time-of-use rates. If you happen to be in one of the trial areas, you’ll also need to have electric heat or air conditioning for the feature to work. Peak Relief works by automatically adjusting your thermostat past your preferences, depending on what energy rates are currently at. 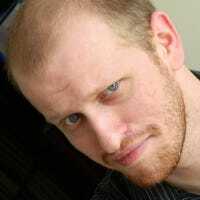 So, for example, if you set your thermostat to heat your home up to 70 degrees, Ecobee might overheat by a degree or two when your rates are low. Then, when rates go up, Ecobee will heat your home less enthusiastically, allowing the heat you’ve already saved up to keep you warm. The result is less strictly controlled temperatures, but a lot more money saved. 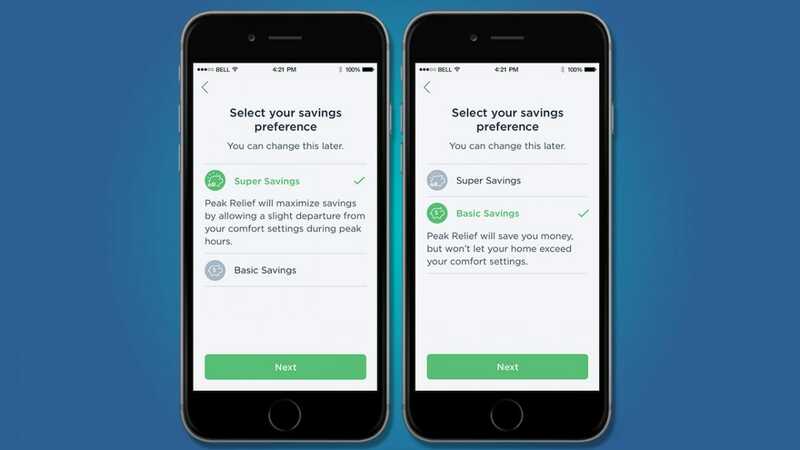 The feature comes with two modes: Super Savings mode prioritizes saving as much money as possible, but might result in room temperatures that aren’t quite as comfortable as you might like. Basic Savings will still adjust your thermostat based on energy rates, but it will prioritize making sure you’re as comfortable as possible. Currently, the feature is only available to a narrow slice of the population, but if it works out, the company hopes that this will result in up to 10% in additional savings off users’ utility bills. Your experience might vary, but given that lowering your bill is a primary reason to get a smart thermostat, it’s nice that Ecobee is working on new ways to bring those bills down further.